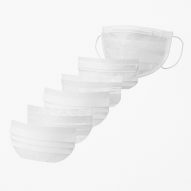 Nendo has designed the branding for a dust mask widely used by people in Japan to protect themselves against pollution. 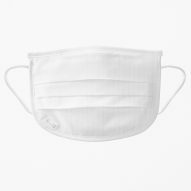 The reusable Bo-Bi dust mask by Japanese manufacturer Clever is named after the Japanese term bobi, which means to protect. The product combines 10 layers of mesh that each help to filter out dust and viruses from the air, protect against radioactive materials, eliminate odour, encourage respiration, and to maintain humidity at an appropriate level. "In Japan, it is common to wear a mask to prevent the inhalation of dust or viruses through the nose or mouth," said Nendo. 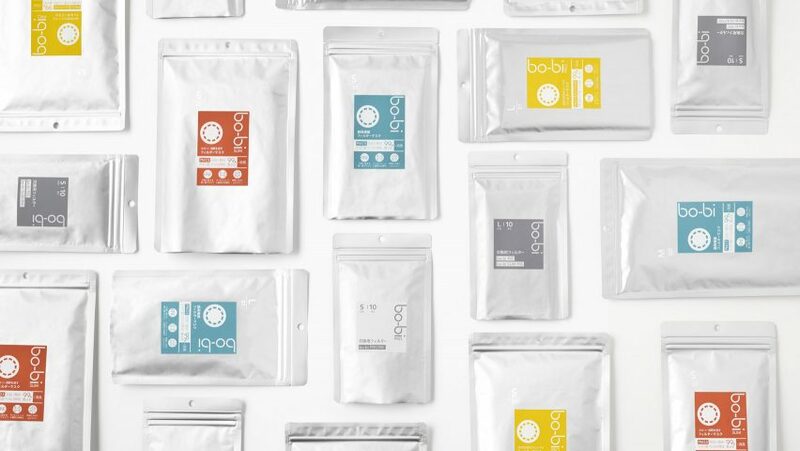 "This is why the brand was named Bo-Bi originating from the Japanese word bobi to signify the feature to protect in various ways." 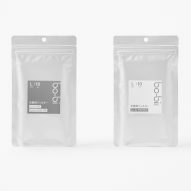 As well as supervising on the design of the mask itself, Nendo created a brand identity that it hoped would bring the mask "recognition through design". To represent these 10 layers of mesh, the studio created an icon that comprises a ring divided into 10 parts. A simple colour palette of yellow, red and blue is paired with a soft grey. 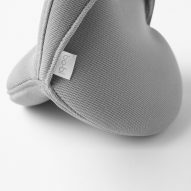 The mask is contained inside a soft grey portable case, the shape of which Nendo likens to an "open mouth". This case also functions as a laundry net, which protects the mask when it is being washed. Designers are increasingly responding to rising pollution levels. Two engineering professors from the University of California created a bikini that absorbs pollution from the sea, while a team of Dutch designers developed a garment that purifies the polluted air surrounding the wearer. Nendo – whose founder Oki Sato was recently named the world's most popular designer on the Dezeen Hot List – has completed a vast array of projects since it began in 2002. These have included everything from miniature models of Star Wars figures and a transparent plastic rocking horse to a set of rolling office partitions designed to aid creativity. Last year the studio launched its first ever retrospective at Israel's Design Museum Holon. Photogrpahy is by Akihiro Yoshida.